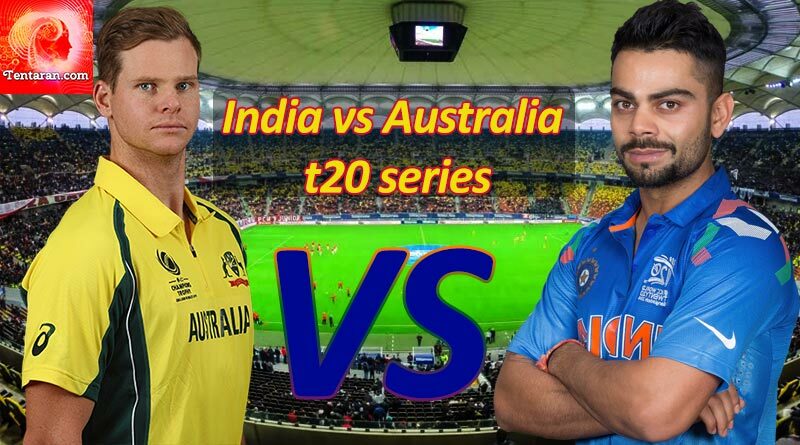 With the ODI series done and dusted with all focus now shifts to the smaller format of the game as India and Australia take on each other in the first match of the three match India Vs Australia T20 Series today . Having trounced the Aussies 4-1 in the ODI series and moved to the top of the ODI standings with that, India go into the series on a high and will be relentless as they look to continue their dominance over the side from down under. The recent demolition of West Indies, Sri Lanka and now the mighty Australia have long put behind the turmoil the Indian side found themselves in after their defeat to Pakistan in the final of the Champions Trophy. Appointed coach under controversial circumstances, Ravi Shastri today silenced all his critics as India defeated the Australians comfortably, dominating in all three departments of the game throughout the series. Combining and brainstorming with Kohli, the strong relationship between the two has ensured that together they have built a strong, young, hungry and talented side that has dominated world cricket in the past four months. The emergence of players like Kuldeep Yadav, Ajinkya Rahane and Axar Patel paired with the tactical nuance of Shastri and Kohli has seen India rapidly climb the ladder to the top of the international rankings. India will be looking to repeat last year’s T20I bilateral series which they went on to seep 3-0. A power-packed performance by Virat Kohli also saw the Indians defeat them in the T20 World Cup and such is the Indians dominance over them in recent times that they have gone onto lose just one T20 series out of the five played between the two. The team are in perfect hands under Shastri and Kohli who will surely take them to even greater heights. Be sure to join as the action starts from 7pm at Ranchi.